Oh, these look delicious! 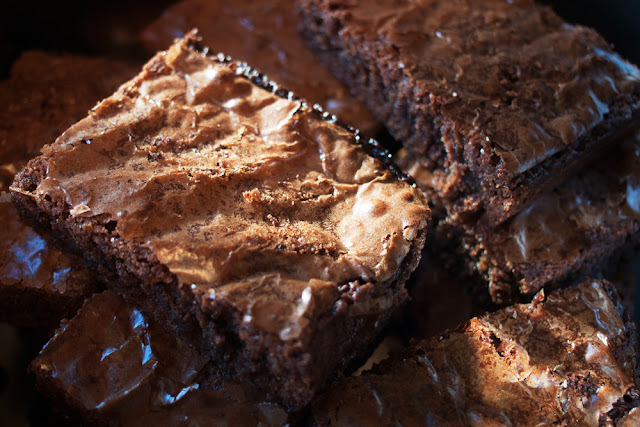 The recipe is actually really similar to my go-to brownie recipe, except I use mayonnaise rather than butter. (Yeah, I know, it sounds INSANE, but they are delicious, believe me!) Also, your brownie-baking, Miranda-watching day sounds lovely - I may have to do my own version tomorrow! 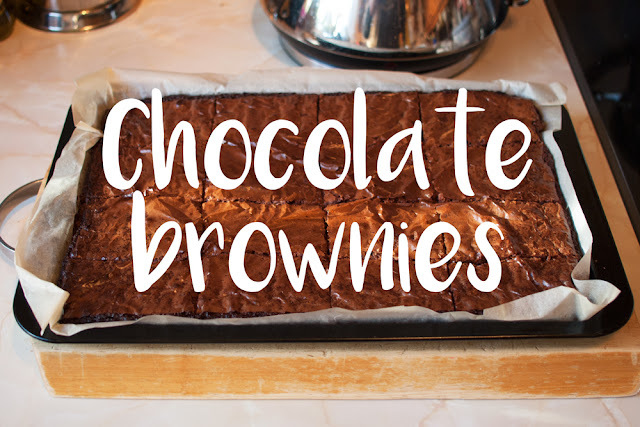 I've seen recipes for brownies with mayonnaise in before actually and I've always been really intrigued but a little sceptical haha I'll definitely have to give it a go now though if it's good enough to be your go-to! 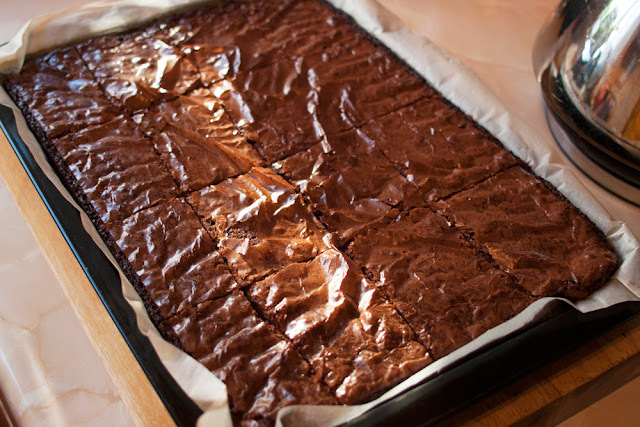 Miranda and brownies are definitely an excellent way to spend a day. I highly recommend it!